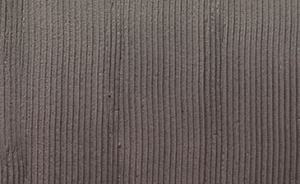 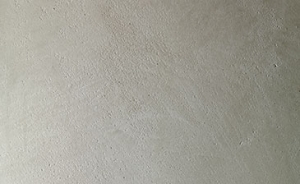 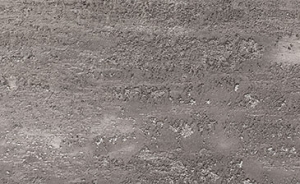 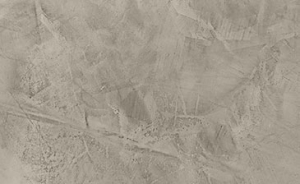 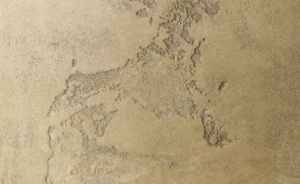 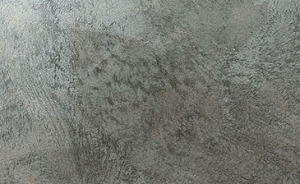 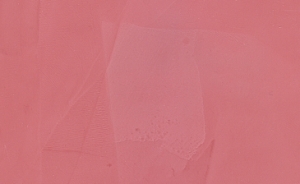 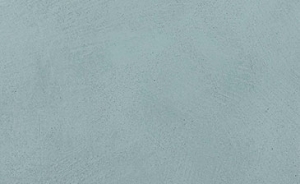 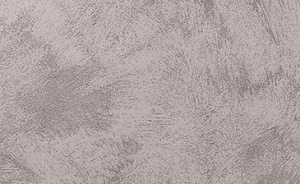 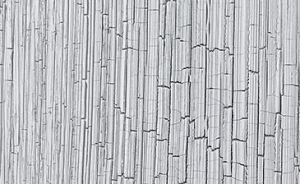 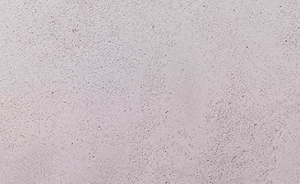 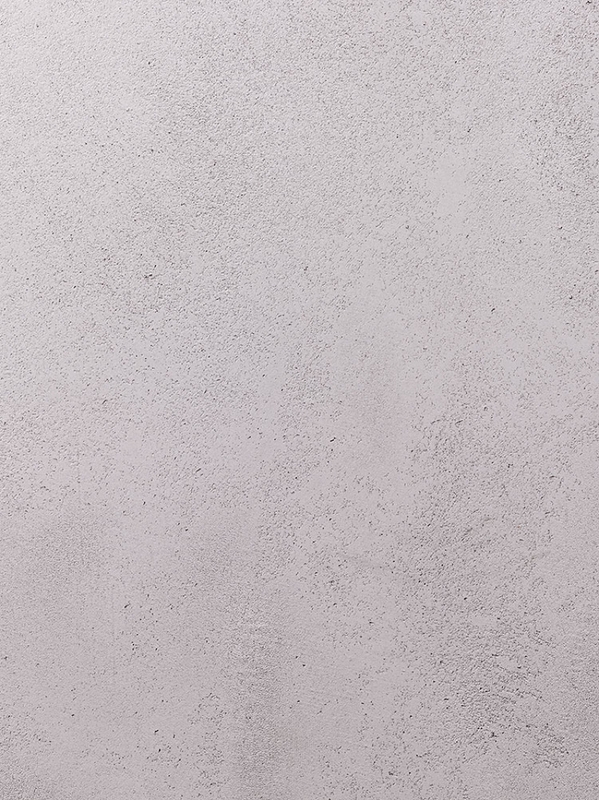 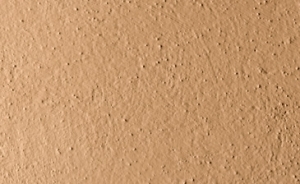 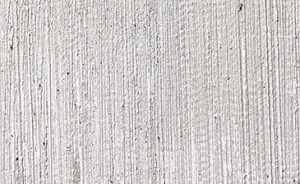 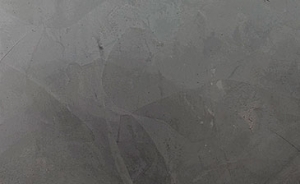 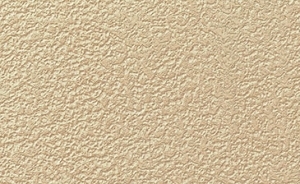 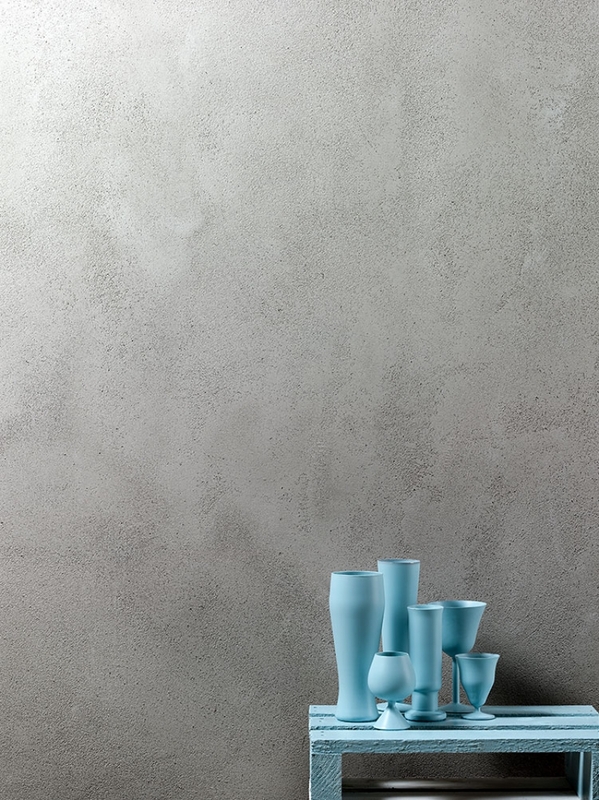 Incredibly durable and therefore suited to interior and exterior surfaces, Marmorin Extra is a traditional rough textured plaster finish, perfect to create a pitted concrete effect. 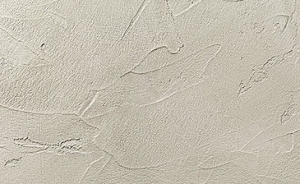 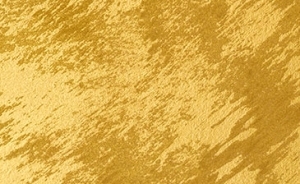 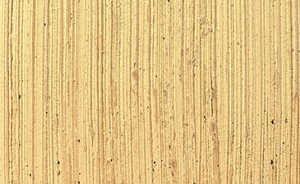 Due to the lime based natural composiiton of the material along with the application technique, the finished design will give an organic shaded effect as well as catching the light and shadows in a room. 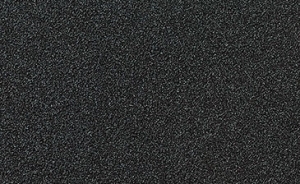 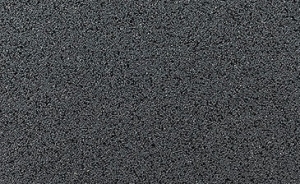 Available in both matt and sheen, the benefits include being fire resistant, breathable and mould resistant.